What Are Some Tips for Making a Family Tree? Some tips for making a family tree include talking to older relatives, checking through the United States census board and utilizing online genealogical resources. Having a well-defined plan on how to build a family tree is a good way to avoid confusion and speed up the process. Having a notebook around to write important information is a good way to avoid confusion or forgetfulness. Be sure to write down every detail accurately because one small inaccuracy can lead to an endless search for clues. Keep these pictures and all of the notes together for future generations. Talking to immediate family members can impart new knowledge when making a family tree. To get off to a good start, simply try asking older relatives about the family's history. Some of these members already did their research and can give some helpful information. The United States census board can be a good place to find more information on individuals who lived a long time ago. There are also various websites, like Ancestry.com, that focus on genealogical information. 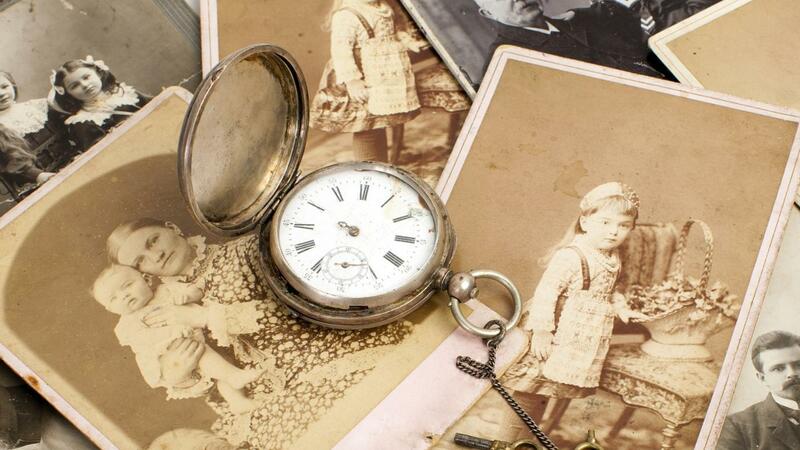 Examine past family pictures and use them to distinguish between members of the family. Joining a family history society may also be a good way to get more ideas on how to develop the family tree. How Do You Search for Distant Relatives? What Is a Great Aunt? What Are Some Common Family Tartan Patterns From Scotland? How Do You Trace Your African-American Family's History?